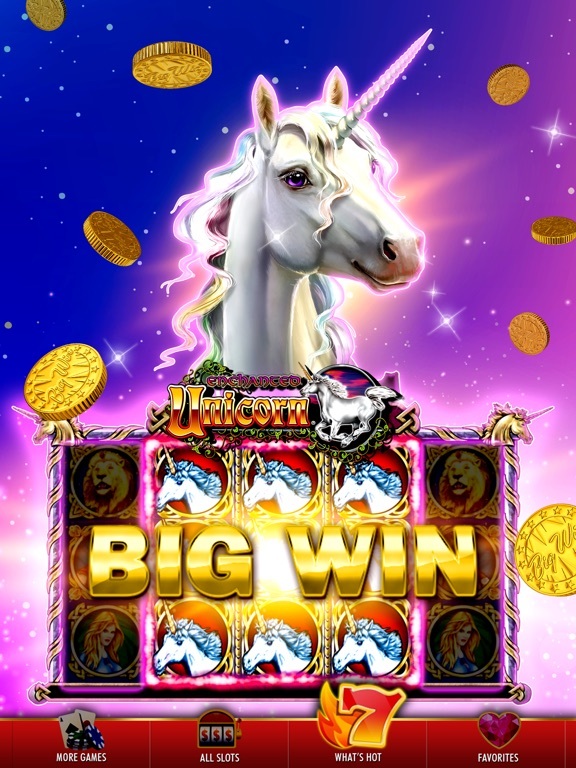 DoubleDown Casino is a hot new game that was designed for both iPhone and iPads. 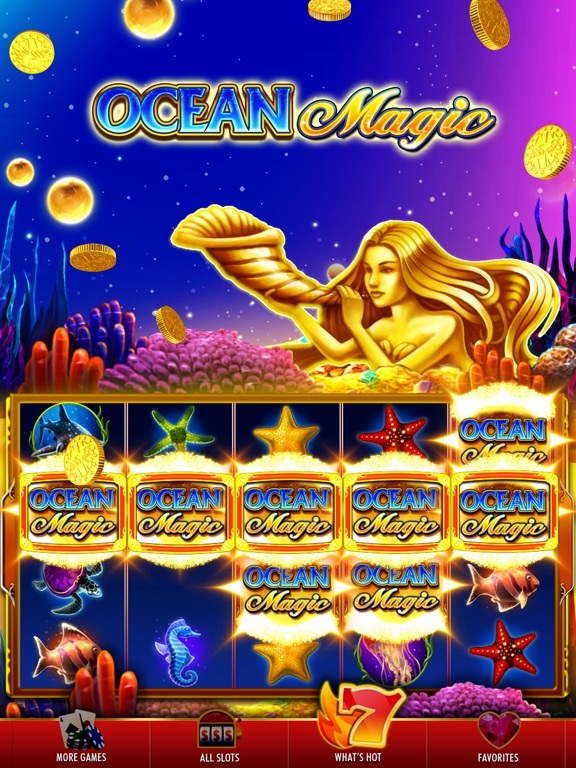 Playing this game will make you feel as if you have just walked into a real casino! 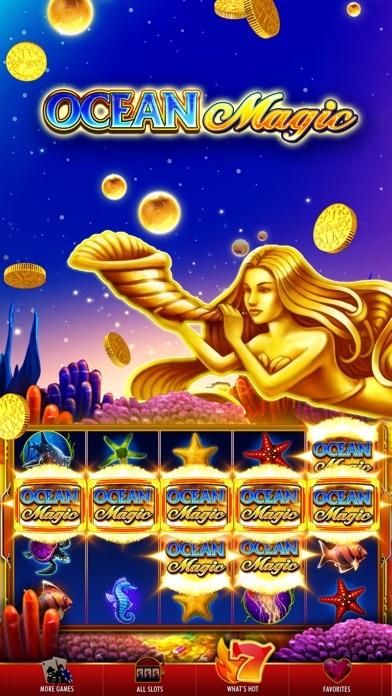 The design, color and sounds of this game will have you thinking you were actually in Las Vegas! 365 days a year, you can enjoy playing some of the most popular games. The casino never closes! 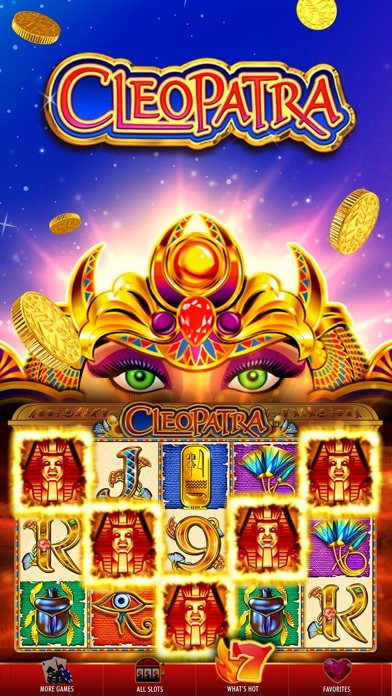 You will have access to Blackjack, Video Poker, Free Slots and more! There are lots of surprises at the DoubleDown Casino. One surprise is that there are new games added every week. 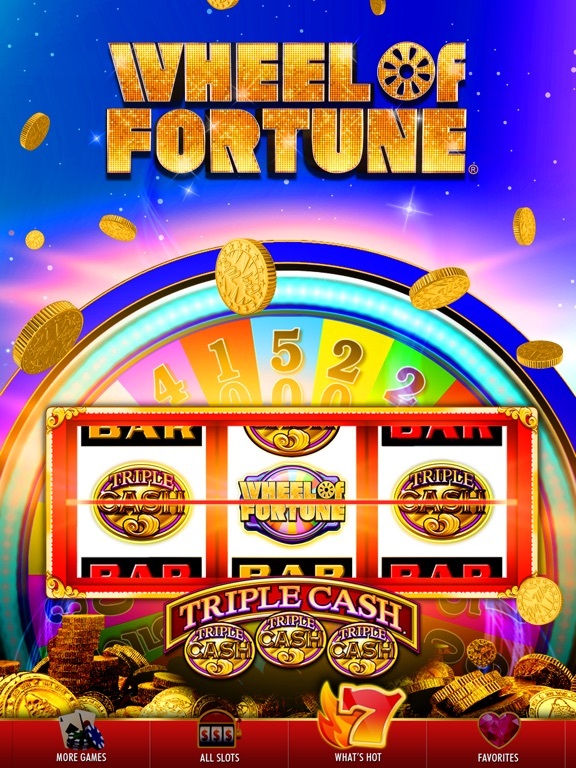 Pharaoh’s Fortune is the latest game to be added. This game is extremely animated and high energy. Another new game is the Player’s Suite BLACKJACK designed to feel just like the real thing. 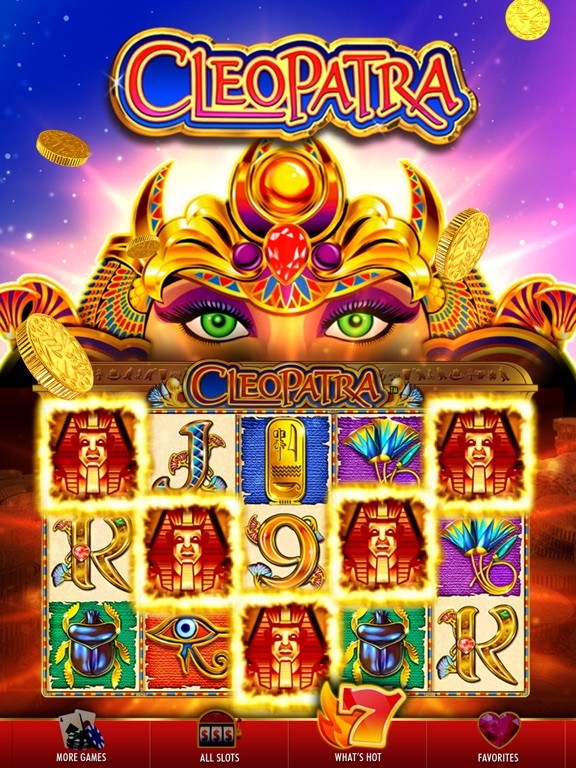 Wolf Run and Cleopatra are also two new games with authentic slots. 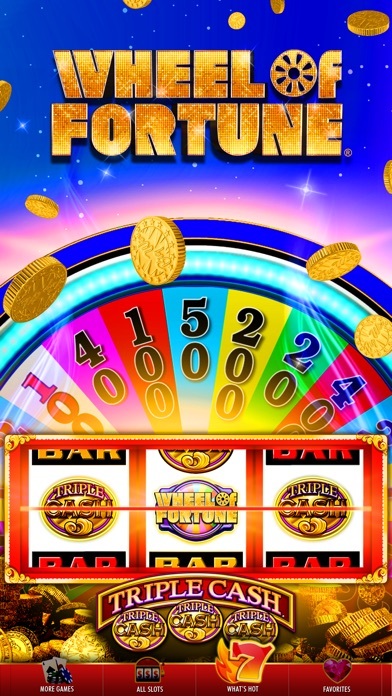 A second surprise are the daily spins, which gives the player bonus chips, now that’s a treat! Blackjack Casino rules apply to this iPhone game just like in real life. You will need to decide how much you want to bet. You will have a choice as to much you want to bet. With hand-held games the dealer holds the cards in their hands and will deal the cards facing down. These games usually will use 1 or 2 decks of cards. Next you will need to exchange cash for chips from the dealer. Put down how much you would like to play, then put a little bit at a time towards each play. Just like the real thing red chips are $5, green is $25, black is $100. When the game is over is you won you can keep your chips, if not the chips are taken away. If you are good at the game, you may feel comfortable betting big right off the top. However if you are a beginner, starting off small may be a good idea. 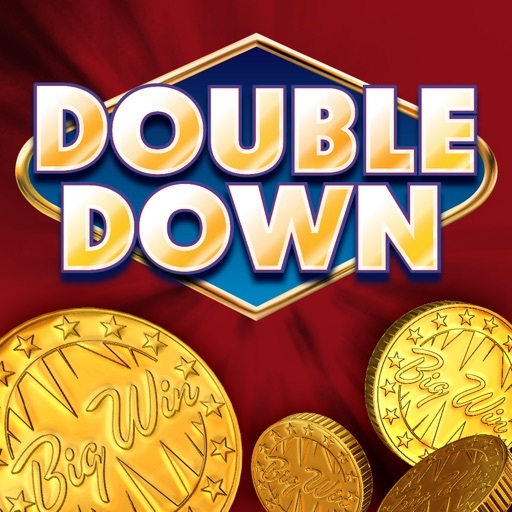 So overall the best features in DoubleDown Casino are the free to play additions, the daily slot tournaments and the 40+ slot games. 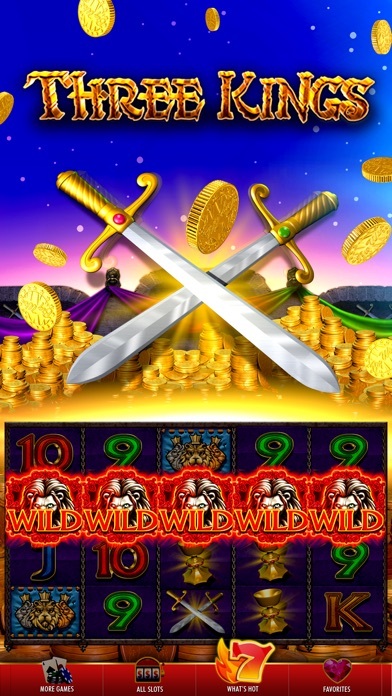 With the 40+ slot games you will feel the casino atmosphere and themes! Don’t call it a night until you have played the most popular video poker there is. 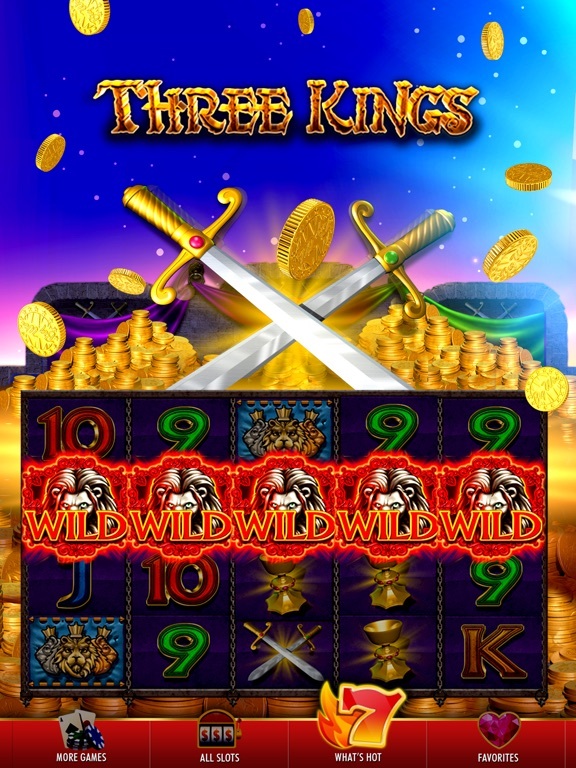 GAME KING will make you feel like you’re at table with the hottest poker big wigs in town! 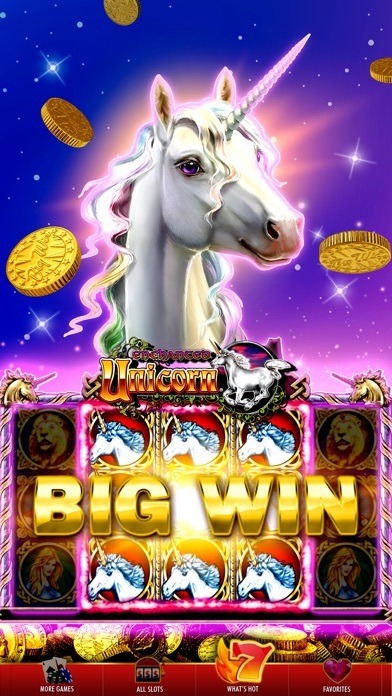 After playing don’t forget to login into Facebook and share your wins with your crew! 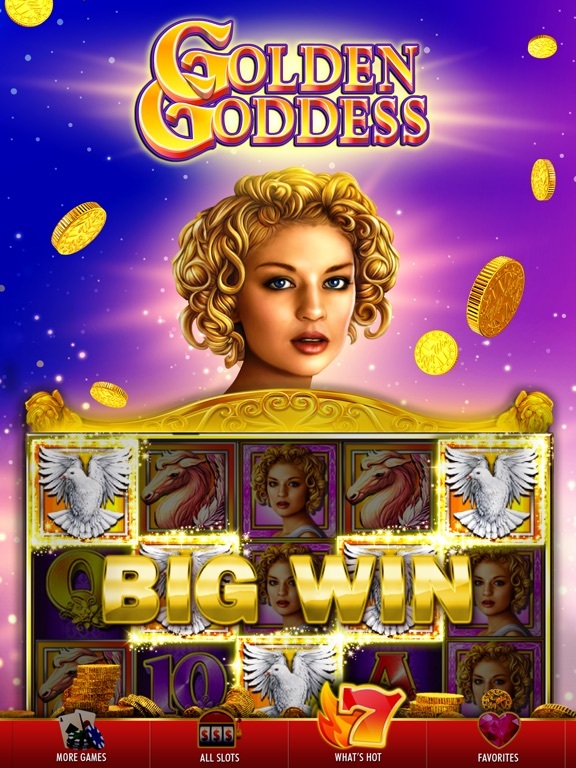 You will be able to invite friends and send free chips at any time. 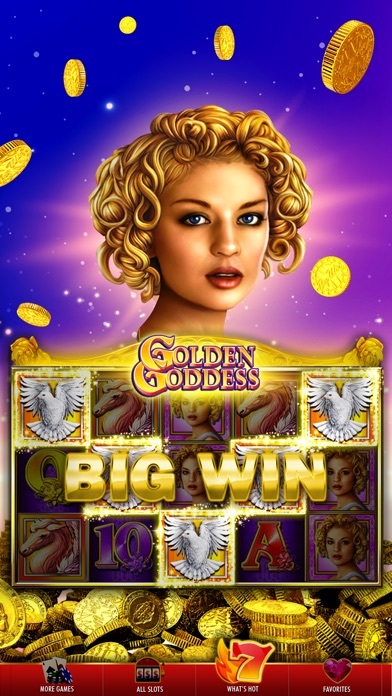 DoubleDown casino was designed for persons 21 years old and older. This company does not offer real money opportunities.